The Evr-Green® Mini delivers nearly 5 kilowatts of charge and the enclosure has been tested to NEMA Type 6 standards allowing the enclosure to be temporarily submerged. Additionally, the Mini has built in over temperature protection and ground monitoring circuitry – an important safety feature. 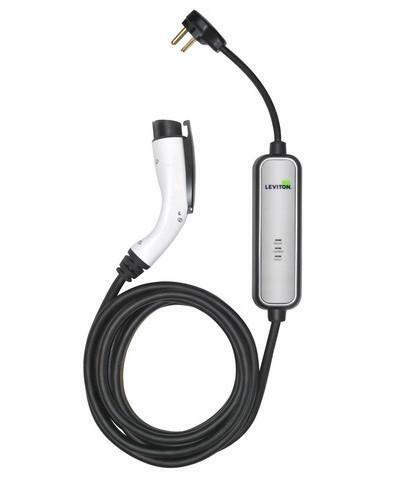 Also, we provide 12’ and 18′ electric vehicle cable options to provide flexibility in the mounting location.